What a weekend! I relaxed and stayed with my parents but I feel like so much fun was had by all! First of all we now have two new additions to the family. 1.) a baby donkey (I kid you not) and 2. a baby kitten I found in the middle of the dang road in the middle of the night! 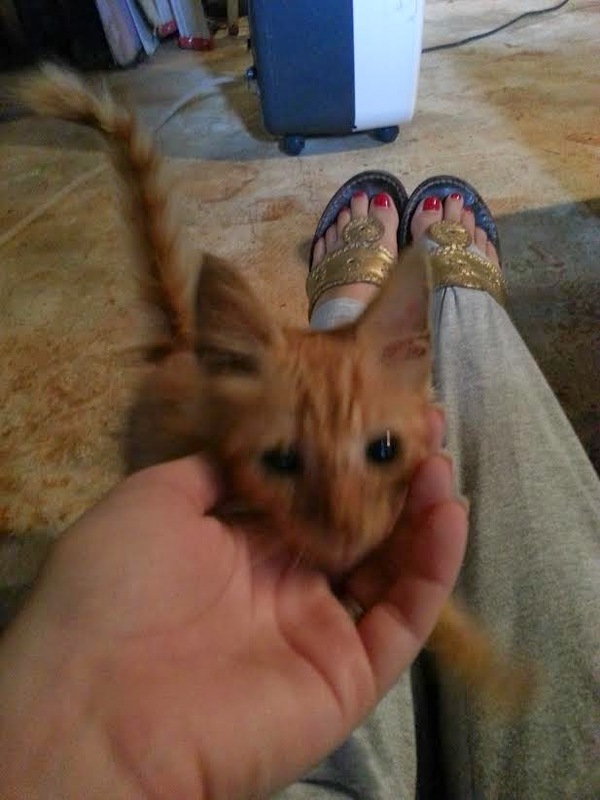 I want to keep this little orange, snugly bundle of friendliness but the hubs is allergic! 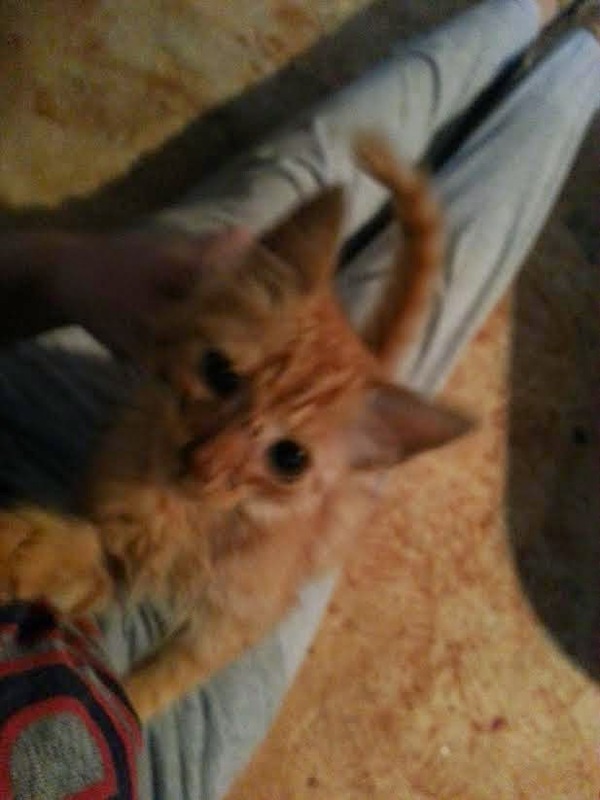 I am in the process of finding this little babe a new home now (would consider keeping her outside at the house but she is the sweetest, most cuddly already basically indoor petite thing I've ever seen! (like that description?) 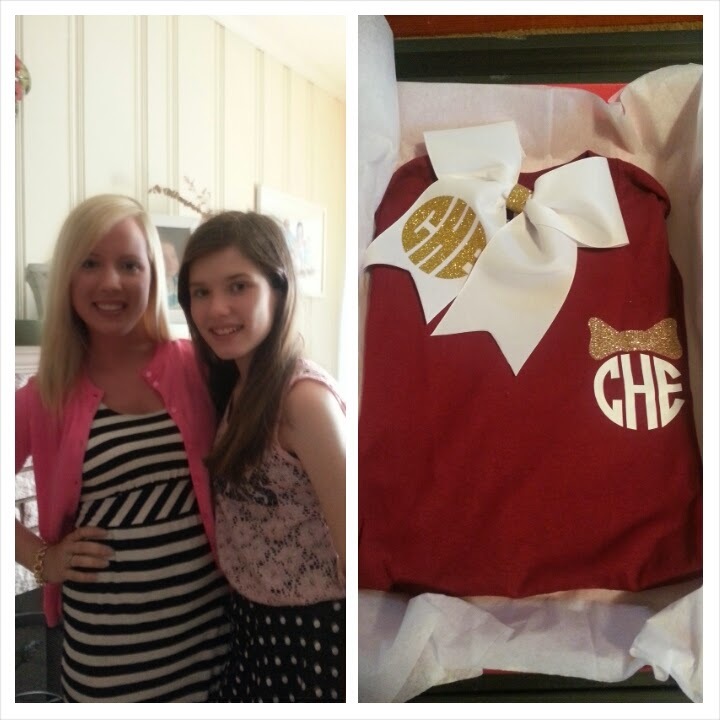 It was fabulous seeing my niece as she turned 13 this weekend and she loved her monogram themed gifts! 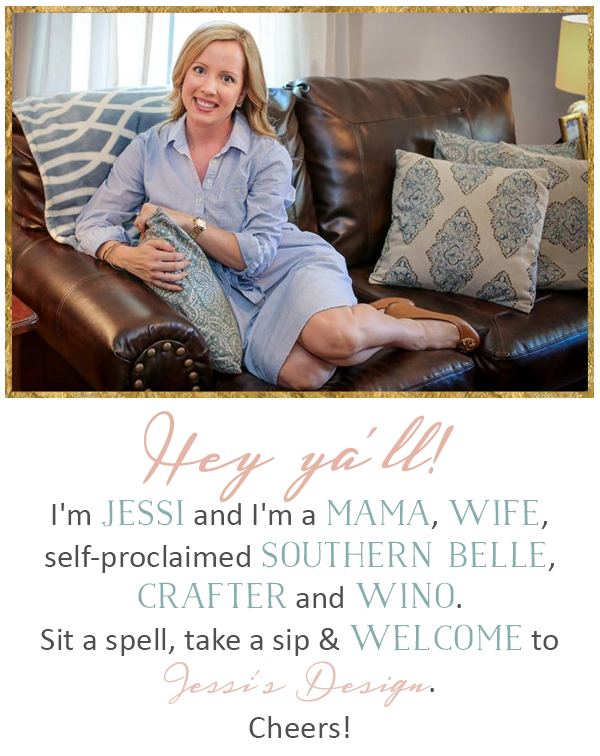 (cool aunt alert haha) Also celebrated my father-in-law at a wonderful family cookout and on Sunday we had a huge win for my Redskins (Go 2nd string QB who should be QB 1 in my opinion) and the new Miss America was crowned. Now, I'm not one to be negative because this year's group of girls, as I've sad, was so dang talented in every aspect. Everyone did well on onstage question, swimsuit, etc. but ya'll.... I have to be a poor sport and say Miss VA, Courtney G, was robbed. She is a beautiful person inside and out and has the best defying disabilities platform. She nailed her opera talent, question and swimsuit and gown. I was almost in tears when I saw that Miss VA, my top pick this year, had made it to the final two! When Miss NY took the crown I thought to myself..."she wasn't even in my top 15 and definitely not on my radar for the past 2 months." Also, 3 wins in a row for Miss NY? Really? I call an investigation...haha (NY's talent ya'll? Thoughts????) anyway let me stop, all ladies were fabulous this year and I'm still proud of VA for basically going all-the-way! Great job Courtney and I love that you are representing VA for the full term! 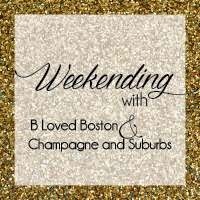 Linking up with the lovely Biana at B Loved Boston for Weekending- how was your weekend? 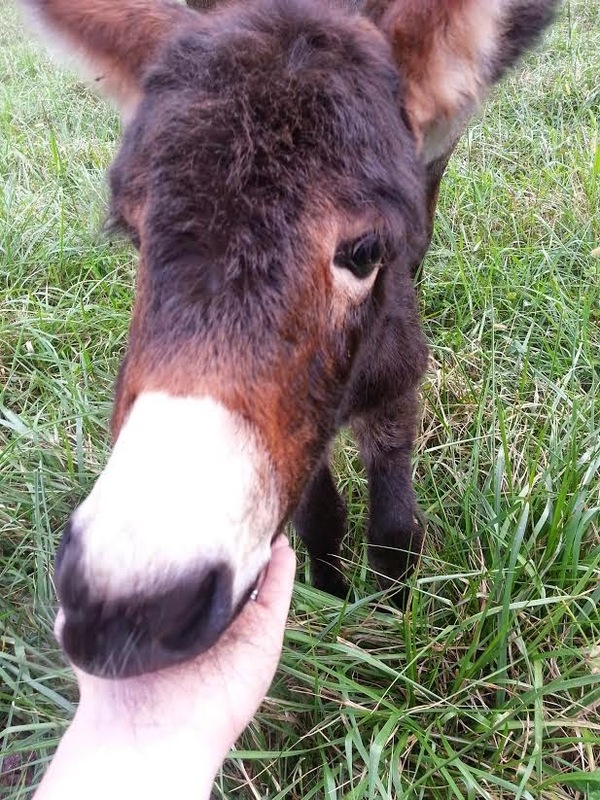 A baby donkey - I can't even handle the level of cuteness!! 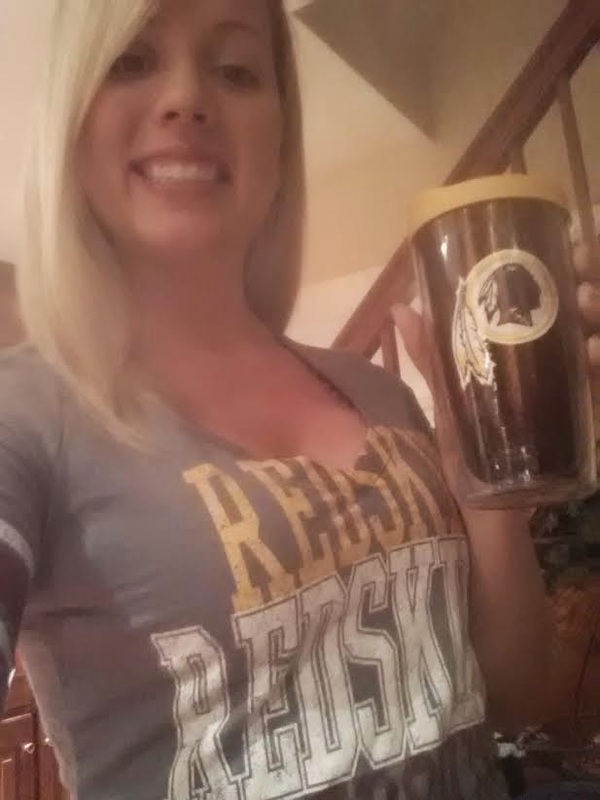 Love your redskins shirt!! I couldn't believe miss NY won - I mean her talent involved a red cup...like seriously!? I was shockedddd Miss NY won! I did not think she was going to make it that far - her talent was SO weird!! How cute are your new animals!!! So fun!!! Ummmm i 100% agree, VA was robbed. When I saw the two of them up there I totally thought VA had it in the bag. I can't believe the girl won with a red cup....weird! Oh my gosh that baby donkey is so cute! Too bad the hubs is allergic to kitties. :( Glad you had a fun weekend! I tried to watch it but I got outvoted and football won......boooooo. 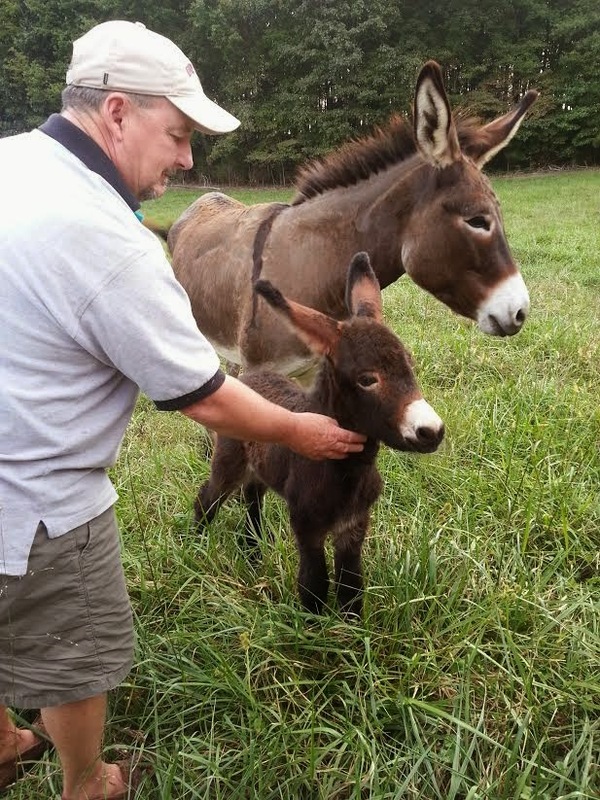 A baby donkey?!?! I definitely cracked up in my head thinking you can keep a donkey but not a kitty but I get allergies but sooo sweet that little kitty! Awww send me the little kitty. 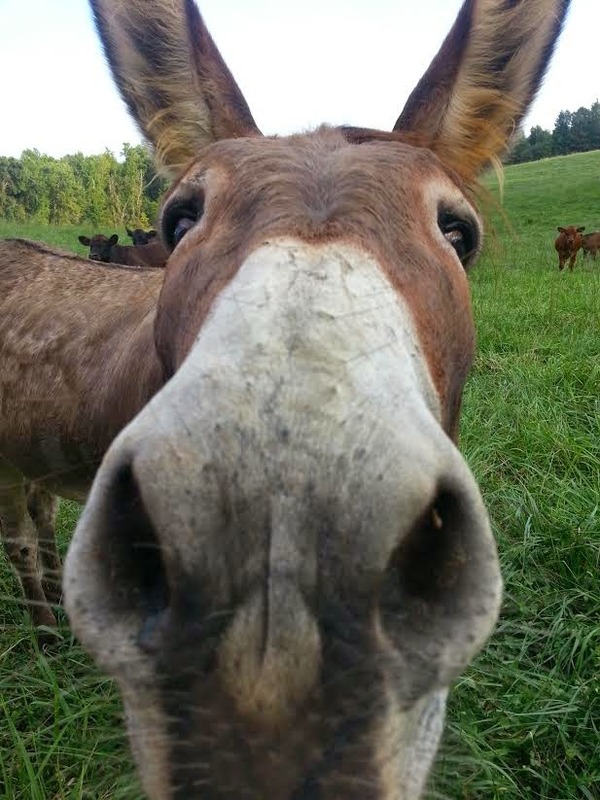 My husband has allergies too and let me keep her so ya never know ;) That donkey is frickin' ridiculous. Can I come over and play?? 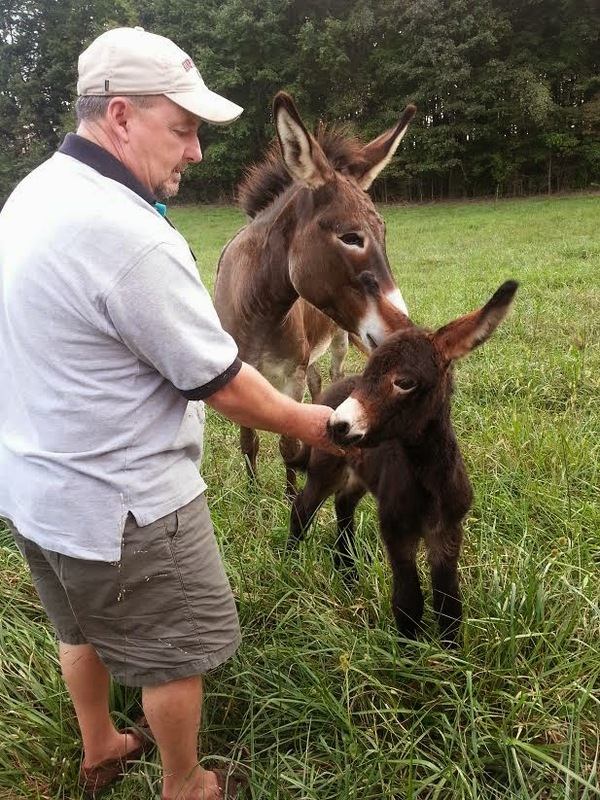 Oh my goodness those baby donkey pics -- ADORABLE!!! Awwww the donkey and kitty are so precious!!! I found the cutest ball of gray fluff kitten on the road last week. It hunkered down in the middle of the road, I honked and it scurried off. I freaked when I realized it was a tiny kitten, whipped around to grab it and I couldn't find it anywhere. I fought back tears all day long so worried about it :( I'm glad you got the little kitty and hope you find it a good home! oh my gosh the kitty! tell your husband to take some allergy pills, he'll get used to it eventually i promise ;) i'm allergic and have 3 cats haha. he's so cute! sigh. i didnt watch the competition but i think i need to next year! i say NY winning 3 years in a row definitely calls for an investigation! I agree 100% in regards to Miss VA! Loved everything about her.I won't lie, I had NY in my top from the beginning up until her talent where I sat with my head to side saying "Did that really just happen?" I was & still am so confused by it. I've read so many articles today about it & I'm glad the consensus is, wtf?! Seriously? That donkey...amazing. Cutest thing ever. I'm not even a cat lover but that kitty is really darn cute. Your weekend trumps anyone else's weekend due to that baby donkey and the kitty! Super jealous of all that cuteness! Everyone is talking about Miss America! Wish I would have watched it! I’m with you on the NY 3 times in a row... questionable if you ask me! I didn’t love her talent as much as the others! Ok sooo can I come over and play with your baby animals? I am in LOVE! I am seriously DYING laughing at the baby donkey....what exactly do you DO with a baby donkey? A baby donkey?! Bahahahahahahah! Love it!!! So cute! Does it make those crazy noises?! My family lives next door to one and let me tell ya that thing is so obnoxious! Lol. I didn't get to watch Miss America. Booooo! The baby donkey is ADORABLE!!! !